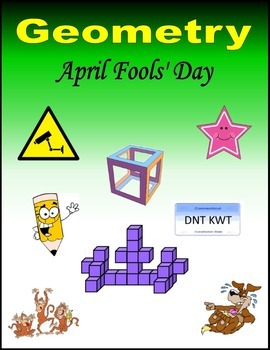 Geometry activities for April Fools’ Day. 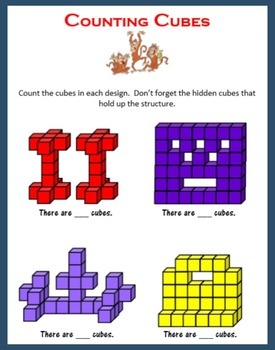 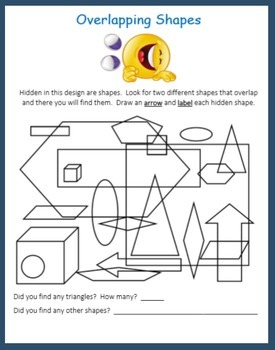 15 printable pages: Find the Rhombuses, What do you see, Triangles and Rectangles, Circles and Triangles, Where do the shapes go, Can I count on you, Ovals and Rectangles, The other half (Symmetry), Overlapping shapes, Counting cubes, Compare and Contrast, How many rectangles, How many circles, Estimating, and Circles in the Spring. 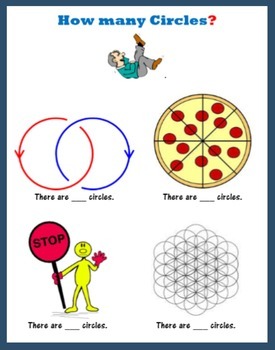 Take a look at the Preview to see several sample pages.